a) From 27th to 29th October, the Supreme Court heard the joint enterprise case of R v Jogee. The proceedings may be viewed via the Supreme Court website. Previous post. The joint enterprise doctrine* (an aspect of accessorial criminal liability) is particularly problematic and it was claimed in court that the law took a wrong turning with the decision in Chan Wing-Siu v The Queen  UKPC 27. The present state of the law was described by Felicity Gerry QC (counsel for Jogee) as "a dog's breakfast." Miss Gerry invited the court to re-express the law in terms of requiring knowledge of the essential elements of the offence committed by the principal (or the type of offence) together with acts that demonstrate an intent to assist or encourage that offence (or type of offence). b) On 4th November, the Supreme Court will hand down judgment in the £85 parking overstay charge case of Parking Eye Ltd v Beavis. Previous post. c) Former Attorney-General Dominic Grieve QC has said that the Prime Minister should not have changed the Ministerial Code - The Guardian 28th October. Previous post. Tucked away at the bottom right corner of page 49 of the Conservative election manifesto was a pledge to introduce "English votes for English laws" (EVEL). On 22nd October, the Standing Orders of the House of Commons were amended to give effect to this. The amendment to standing orders was approved by 312 to 270. As the articles listed below show, this change is highly controversial in some quarters. 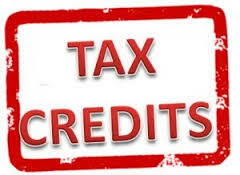 The Tax Credits (Income Thresholds and Determination of Rates)(Amendment) Regulations 2015 were duly laid in draft before both Houses of Parliament and were voted through the House of Commons - (see here). (Note that the government opted to try to introduce this change by way of regulations and not by way of a government bill). An amendment to the motion declining to approve the regulations went to a vote with 99 for and 310 against, so the amendment was rejected. An amendment to the motion, seeking to delay consideration of the regulations until a report has been produced addressing the Institute for Fiscal Studies' analysis of the regulations and their impact, went to a vote. Members voted 307 for and 277 against, so the amendment was agreed. Peers also voted on an amendment to the motion seeking to delay consideration of the regulations until consultation and a report to Parliament on the provision of full transactional protection for a minimum of three years for all low-income families and individuals currently receiving tax credits before 5 April 2016 has been completed, such transitional protection to be renewable after three years with parliamentary approval. Members voted 289 for and 272 against, so the amendment was agreed. UPDATE: Judgment in Jogee and Ruddock cases will be handed down on Thursday 18th February. See UK Supreme Court and Judicial Committee of the Privy Council. 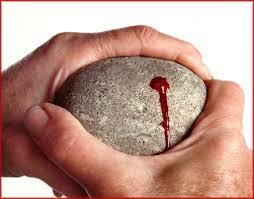 Convictions under this concept are often for murder but joint enterprise applies generally throughout criminal law. 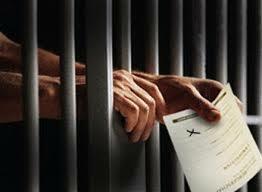 Where an individual is convicted of murder the mandatory life sentence will apply. 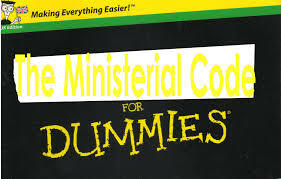 In a new Ministerial Code three vital Ministerial duties appear to have been removed - Ministerial Code October 2015. 3. The Administration of Justice. What remains is a duty to comply with the law and to protect the integrity of public life. It may be that compliance with the law is to be taken to include international law and treaty obligations but the matter is no longer as clear as it was. Protecting the integrity of public life might include the administration of justice but that is also far from clear. It is important to note that whatever "duties" the Ministerial Code imposes, they are not necessarily legal duties enforceable in British courts. The Code is essentially a political code setting out principles to be adhered to by the government. Steffan Rowland Thomas - aged 19 - was seen by a PCSO sitting in the doorway of an empty shop in Swansea. 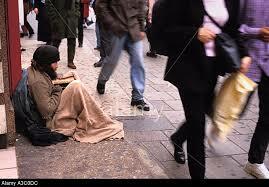 He was asking passers-by for money. 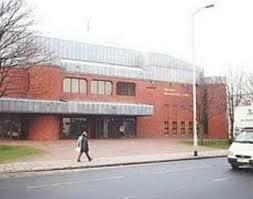 The matter came before Swansea Magistrates' Court where Thomas entered a guilty plea. The court imposed a conditional discharge for 12 months but also imposed the Criminal Courts Charge (£150), a "victims surcharge" (£15) but declined to impose prosecution costs given Thomas' absence of means. Read the report in the South Wales Evening Post. He was represented in court and, no doubt, his guilty plea was entered after appropriate advice. It was said that Thomas had no fixed address and had acted out of desperation. Upon arrest, Thomas had said that he did not know that what he did was an offence. It is reported that Thomas now lives with his grandfather. Poor doors and Rich doors - an interesting case! Update: Lisa Mckenzie was acquitted and see The Guardian 21st October - Class war protester cleared of criminal damage at 'poor door' demonstration. 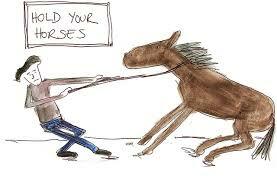 As discussed in my post yesterday (Hold your horses Mr Gove! 18th October), the government is proposing to "fast-track" a Bill through the Commons in order to legislate for a British Bill of Rights. Any Bill purporting to repeal the Human Rights Act 1998 (HRA) is certain to come up against considerable opposition in both Houses of Parliament. Both Houses continue to have considerable numbers of lawyers in their ranks and many non-lawyer members are also vehemently opposed to repeal of the HRA. 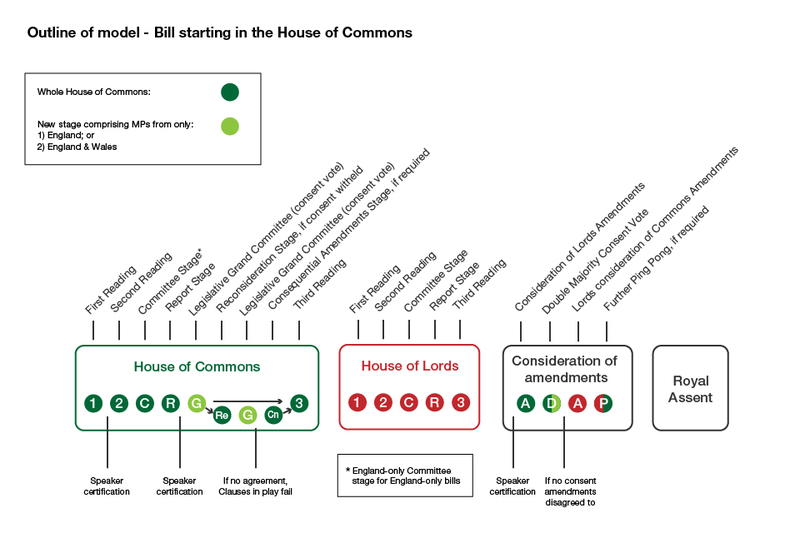 This post takes a look at how the Parliament Acts and the Salisbury Convention might operate in the context of such a Bill. In an "exclusive", The Independent 17th October has indicated that the government plans to "fast track" a British Bill of Rights into law. 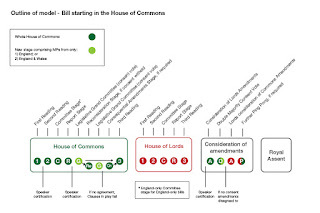 A 12 week consultation will run from some time in November or December 2015 (therefore including Christmas and New Year) and then, without a Green Paper or White Paper, a Bill will go to the House of Commons. The Independent report suggests that any delay in getting this into law will arise from "seasoned lawyers" in the House of Lords. 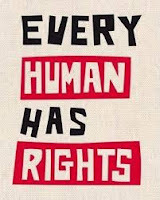 It is claimed that the Human Rights Act has been "misinterpreted" so as to give precedence to the European Court of Human Rights (E Ct HR) over the UK Supreme Court. The Human Rights Act 1998 certainly requires British courts to "take into account" decisions of the E Ct HR. Precisely what is required by the phrase "take into account" has been the subject of much debate since it begs the question as to when, if at all, a UK court might choose not to follow a decision of the E Ct HR - (e.g. 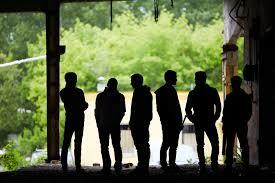 see post of 21st October 2013 about the Chester and McGeogh cases). 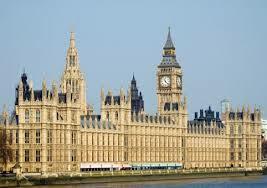 The reason for the rush to legislate is said to be the promised EU referendum. That this House regrets that the Prosecution of Offences Act 1985 (Criminal Courts Charge) Regulations 2015 undermine the principle of judicial discretion, and add an artificial inducement to plead guilty; and further regrets that the Regulations were laid at a time that severely limited Parliamentary oversight, as well as making claims for savings that cannot be substantiated. Update 7th January 2016 - the hearings may be viewed via the JCPC website. A further hearing is schedule for late January 2016. "It shall be lawful for His Majesty to refer to the said Judicial Committee for hearing or consideration any such other matters whatsoever as His Majesty shall think fit; and such Committee shall thereupon hear or consider the same, and shall advise His Majesty thereon in manner aforesaid." 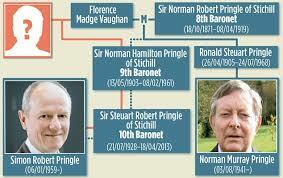 The issue is - "Which of the applicant (Murray Pringle) or the respondent (Simon Pringle) is the legitimate successor to the Baronetcy of Pringle of Stichill." Listed from 27th October to 29th October is the case of R v Jogee. This concerns the important and controversial aspect of criminal law known as "Joint Enterprise." 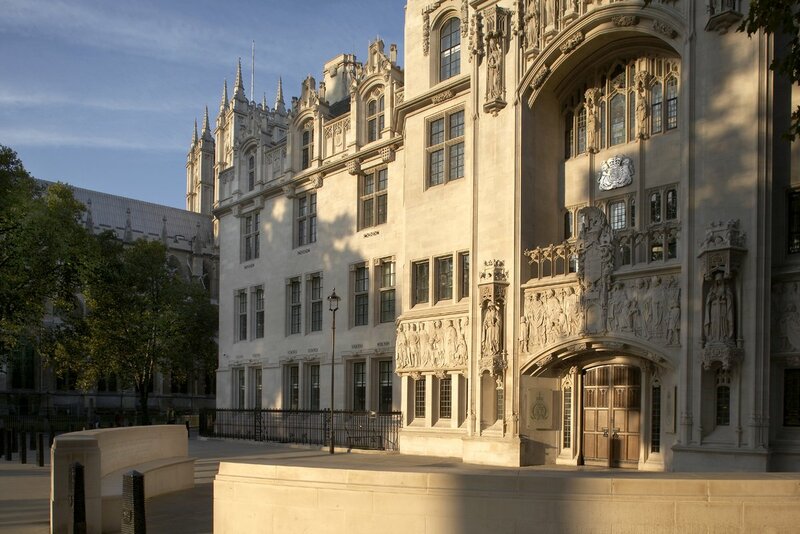 In relation to the Jogee case the court sits as the Supreme Court of the UK. Being heard along with Jogee is the Ruddock case from Jamaica which also concerns joint enterprise and, for this case, the court sits as the Judicial Committee of the Privy Council. I am not entirely sure but this may be the very first time that the Supreme Court of the UK and the Judicial Committee of the Privy Council have sat together in this way. The court will comprise: Lord Neuberger (President of the Supreme Court) who sits with Justices of the Supreme Court - Lords Kerr, Hughes, Toulson. 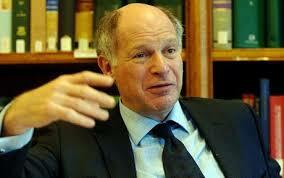 The 5th member of the court is to be Lord Thomas - Lord Chief Justice of England and Wales. The Ministry of Justice is bringing to an end Just Solutions International (JSi). The Guardian 10th September reported - " ... 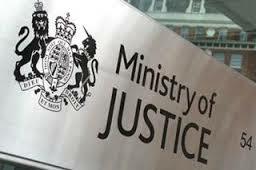 The commercial arm of the Ministry of Justice – which has been criticised for selling British prison expertise to regimes with appalling human rights records, including Saudi Arabia and China – is to be closed down. Michael Gove, the justice secretary, has ordered the closure of Just Solutions International, telling MPs it was because “of the need to focus departmental resources on domestic priorities. JSI was set up ..... as the trading arm of the national offender management service (Noms) to sell its expertise in prisons and probation – including in offender management, payment by results, tagging and privatisation – around the world." Sir Brian Leveson (President of the Queen's Bench Division) has delivered an interesting lecture in the Isle of Man. The full text of the lecture is available via the Judiciary website - Caroline Weatherill Lecture - Justice for the 21st century - 9th October 2015. Dividing the lecture into 3 parts, Sir Brian looked at the changing nature of the judiciary; the separation of the judiciary from politics and, finally, the the need to underpin any technological developments with principles of due process. 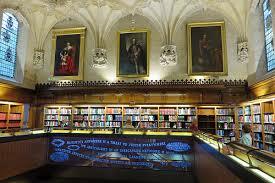 Law reporting in England goes back many centuries to the Year Books of the medieval period. Criminal cases ~ What must be proved and to what standard? An interesting situation has arisen in Kansas, USA. 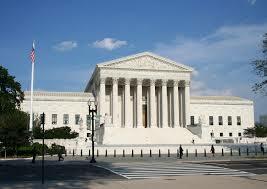 The Guardian 7th October reports a matter that is concerning the Supreme Court of the USA. "Supreme court tensions over capital punishment burst into the open again on Wednesday as rival justices clashed over a series of gruesome murders in Kansas that could overturn two-thirds of the US state’s death row cases. The related cases before the court, Kansas v Gleason and Kansas v Carr, challenge the Kansas state supreme court’s decision to overturn death sentences on the grounds that inadequate jury instructions were given. Due to language used by judges in the original trials, jurors may not have realised they were able to consider mitigating circumstances that were not proven beyond reasonable doubt." In the law of England and Wales, the definition of the offence is the starting point for determining what must be proved to establish guilt. It is for the prosecution to prove their case against the defendant (the "golden thread"). They must do this, in the time honoured phrase, to the beyond a reasonable doubt standard or, in more modern parlance, so that the decision-maker (jury or magistrates) are "sure" of guilt. Kenneth Clarke (a former Secretary of State for Justice) once commented that courts did not need to reflect "how far it was reasonable for a man to ride a horse". Numerous court locations have been closed and further court closures will take place over the next year or so. In December 2011 I wrote about earlier cuts. Please read it since it is as relevant now as it was then. The closures - imposed under the mantras of "efficiency" and "economy" - affect the whole of England and Wales with the effect that the magistrates' court system will be concentrated on fewer but, usually, larger courts. One result will be that those involved in cases may well be subjected to lengthy journeys, often with poor and reducing public transport, and the undoubted stress felt by witnesses will be increased. Locally administered justice is dying rapidly. Civil justice will also be administered at fewer locations since the Ministry of Justice proposal contains a list of "integrations." Of note is the reduction in the number of locations where the Family Court sits. 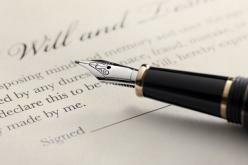 This will present particular difficulties for those involved with the courts on all sorts of family matters such as the arrangements for children (contact, residence etc). The latest round was announced in a Ministry of Justice Proposal issued on 16th July 2015. TODAY (8th October) is the last date for responses. Here is the list of proposed closures and amalgamations. This ruling does not appear to be out of line with the position adopted by the European Court of Human Rights (E Ct HR) which has upheld voting bans imposed by some countries where the offence committed had been serious and the term of imprisonment lengthy - see, for example, the Scoppola case. It's in the bag ....! Five pence per plastic carrier bag! I am all for protecting the environment as far as we can and so I assume that the carrier bag idea is a sensible innovation - The Telegraph 4th October - Carrier Bag 5p charge: Everything you need to know. The legislative detail is amazing! It starts with a Directive from the EU Parliament and Council - European Parliament and Council Directive 94/62/EC (on Packaging and Packaging Waste) and continues into national legislation to implement that Directive. The Packaging Regulations are made under the European Communities Act 1972 s2(2). 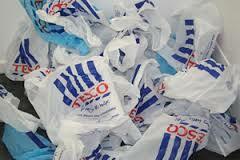 The Carrier Bag Charges Order is made under the Climate Change Act 2008. A problem with a cheap will ... beware ! In 2007 Ebenezer Aregbesola used Barclays' £90 will-writing service to create a will dealing with his various assets including homes overseas and in London. 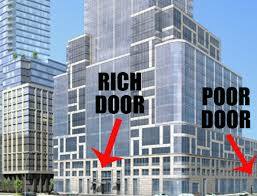 His will instructed half of the London home to be given to his daughter, Tinuola Aregbesola, on his death. The property was owned jointly by Mr Aregbesola and his wife – who was not Tinuola's mother. Because of the joint ownership, on Mr Aregbesola's death in early 2014, the property went wholly to his wife – contrary to the will.